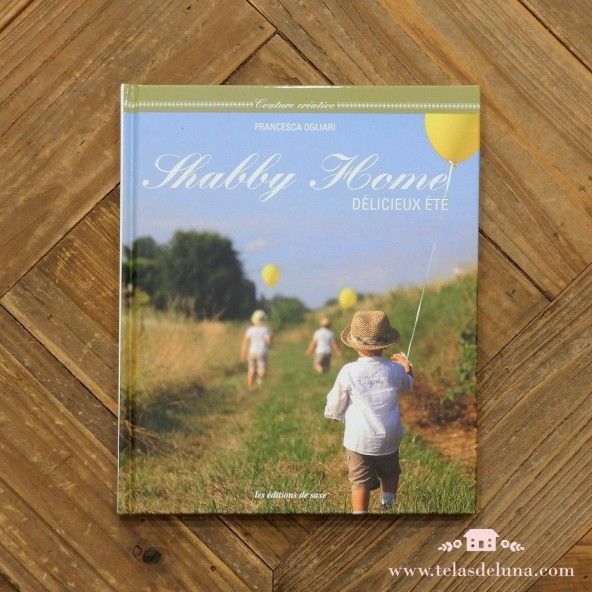 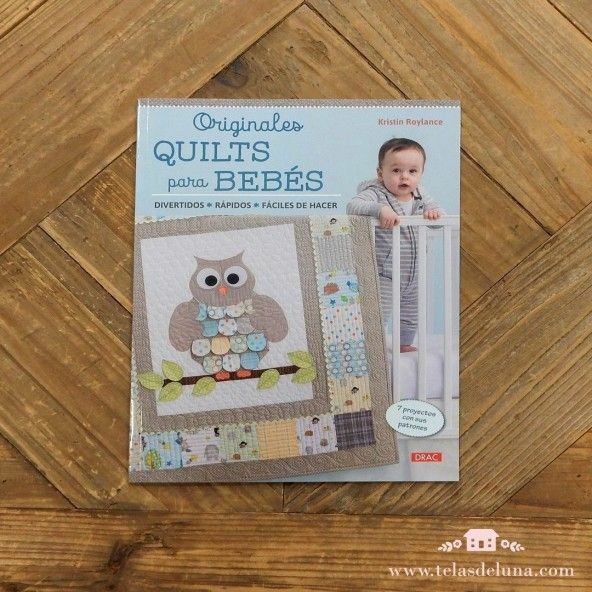 When looking through this book, it is obvious that Terri Degenkolb of Whimsicals has a love for mixing different techniques and textures. 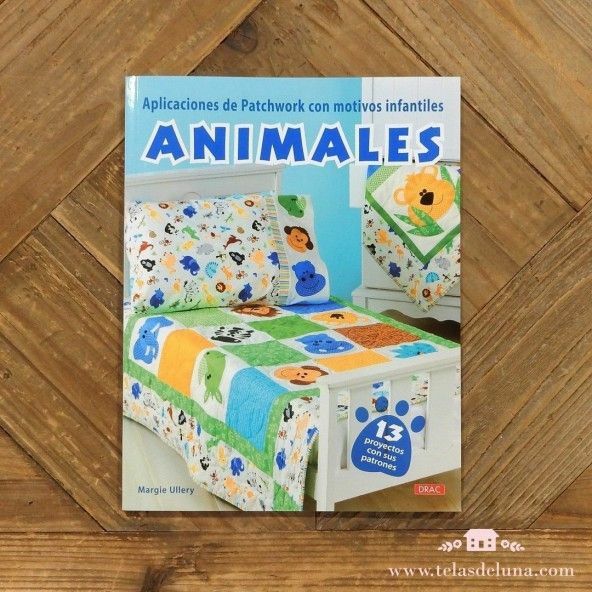 It is fascintating to see how well all these things work together. 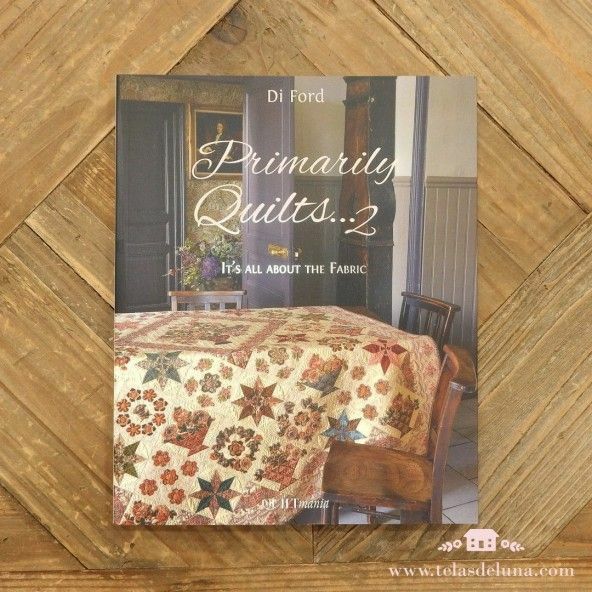 Terri sees nature all around her the same way -- different things in harmony, working together to make something incredible. 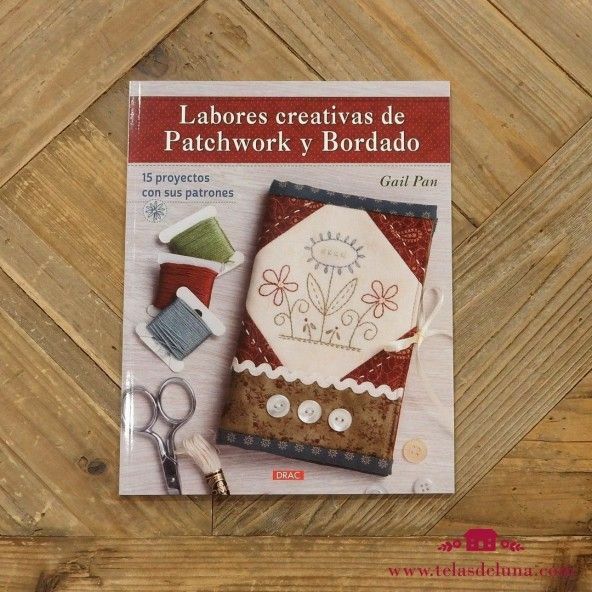 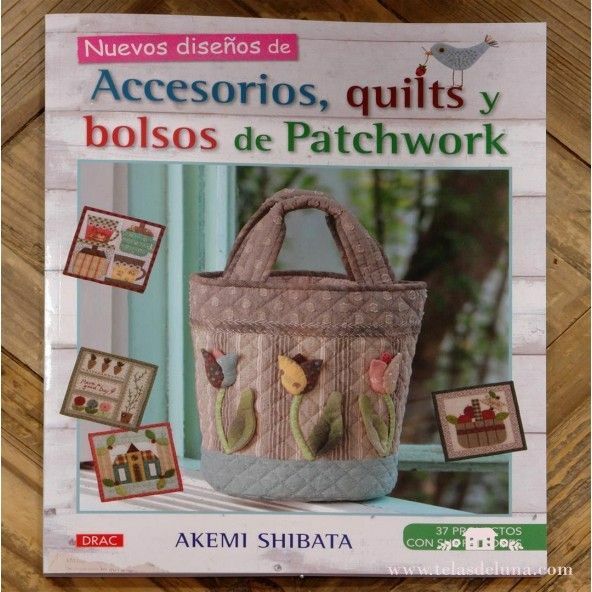 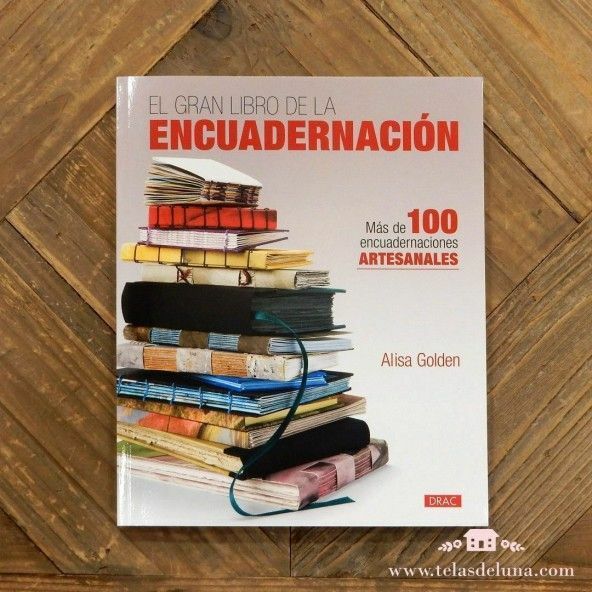 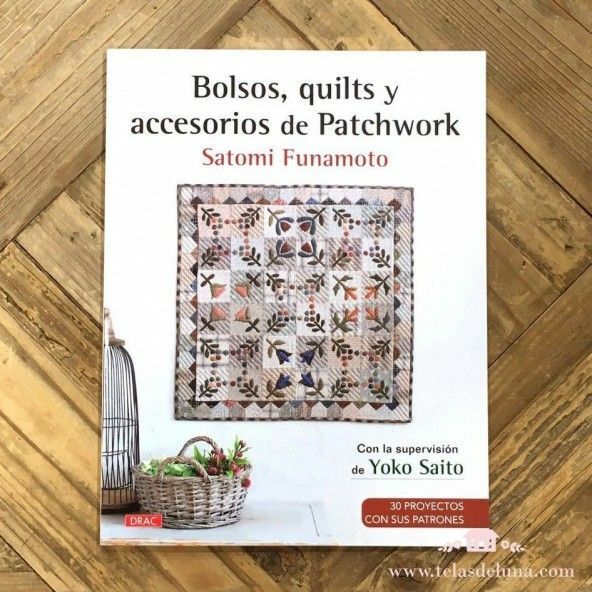 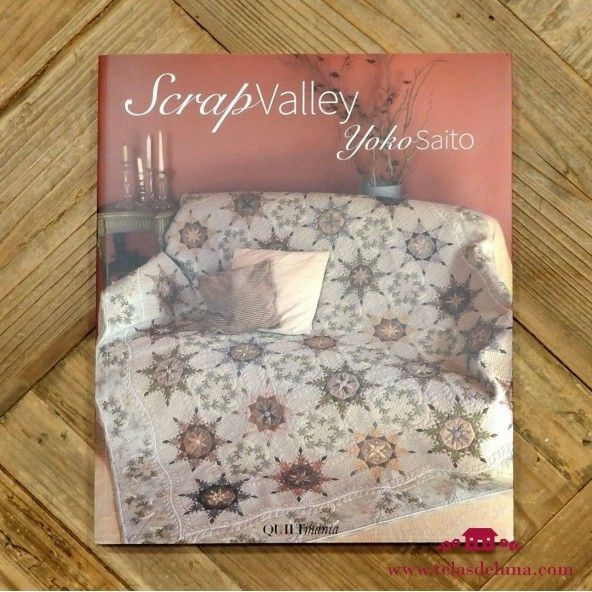 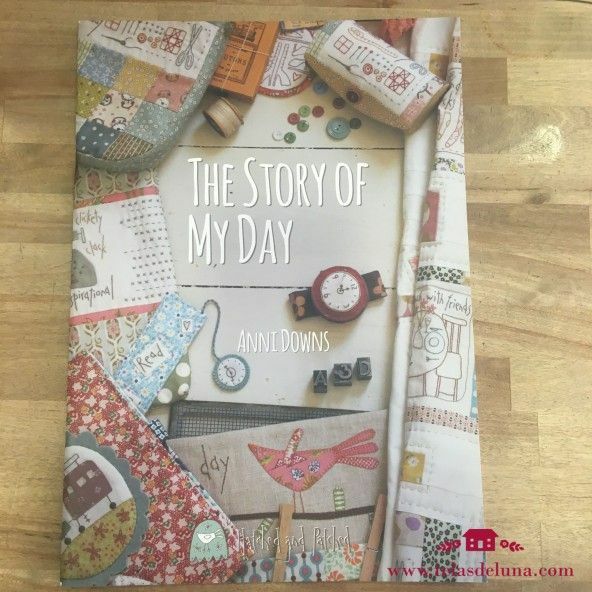 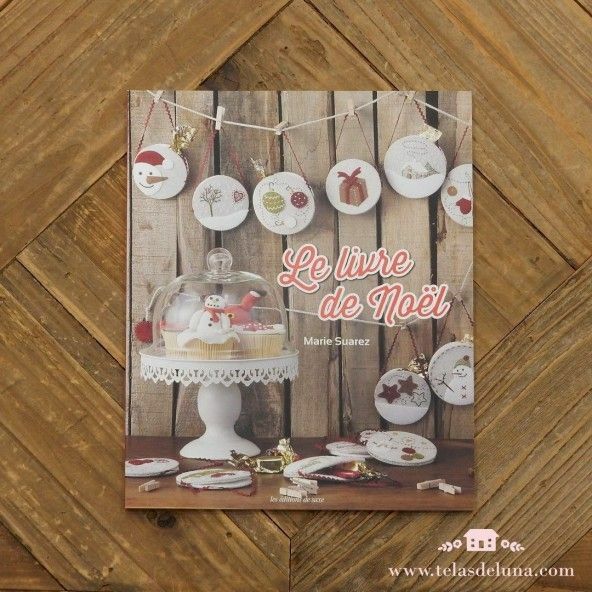 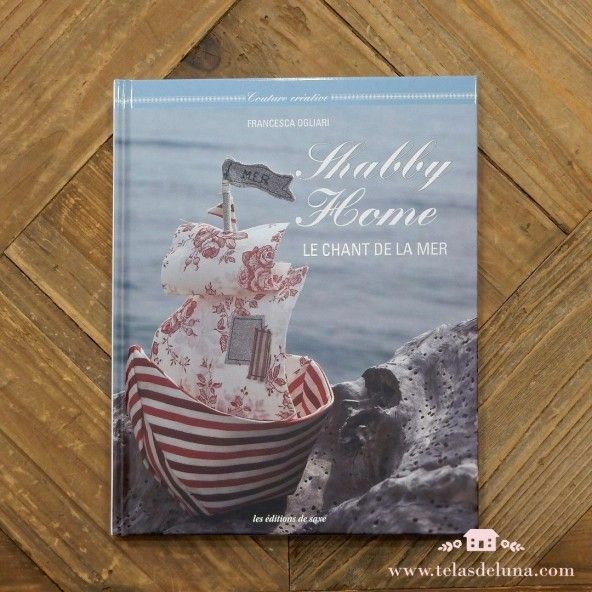 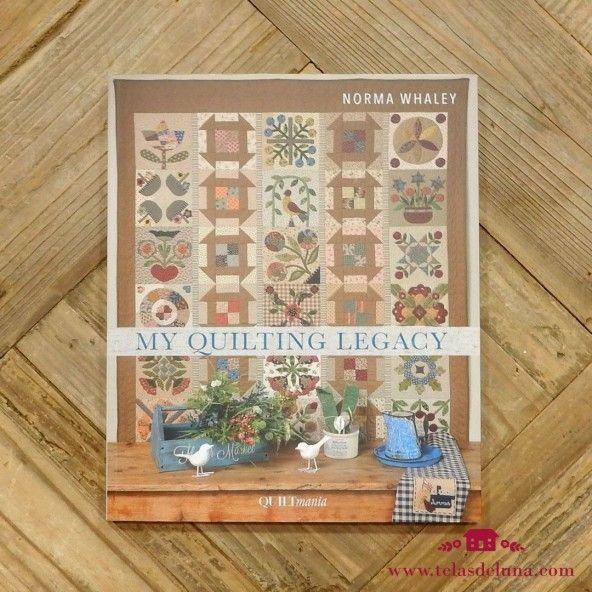 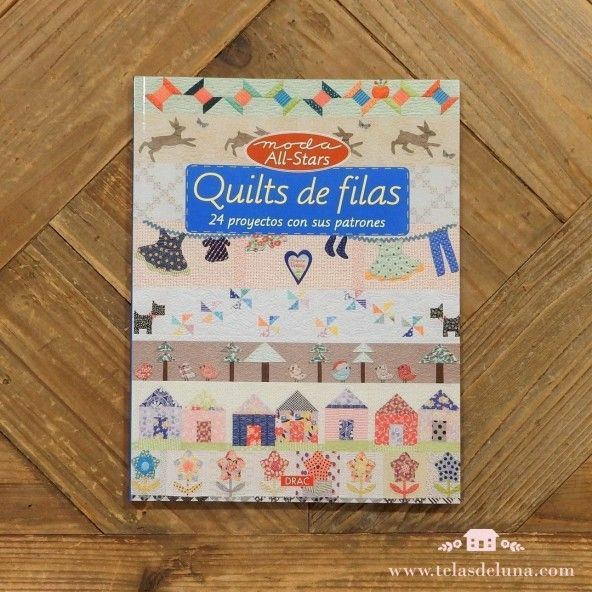 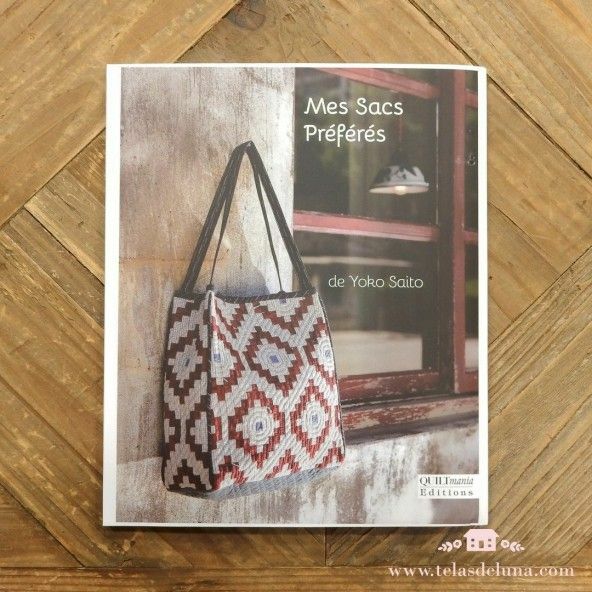 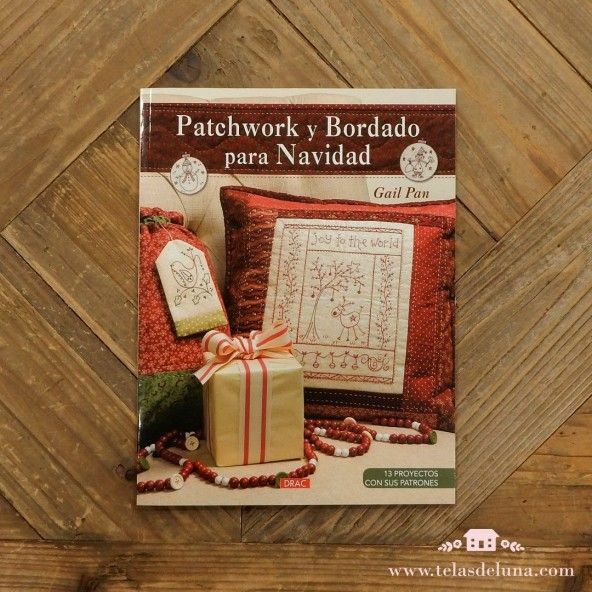 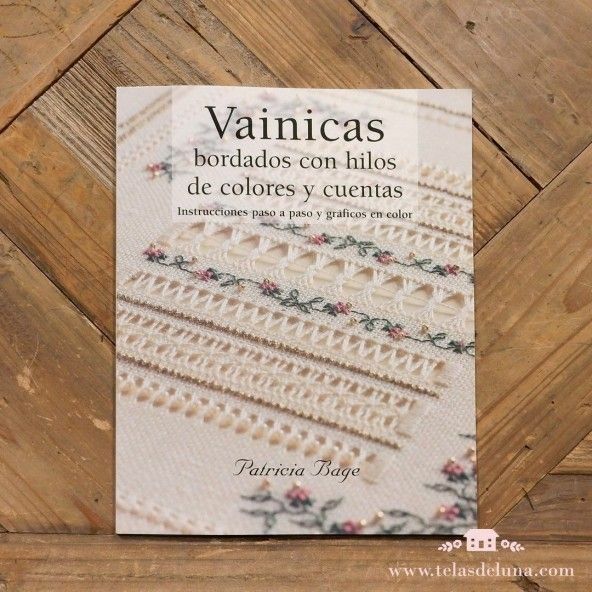 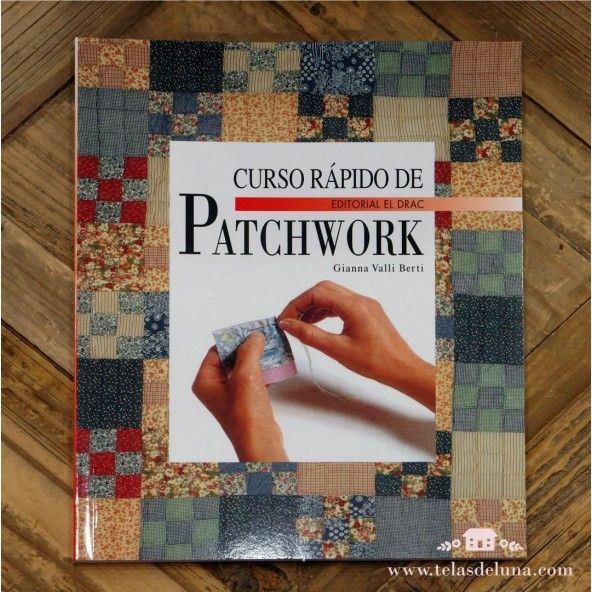 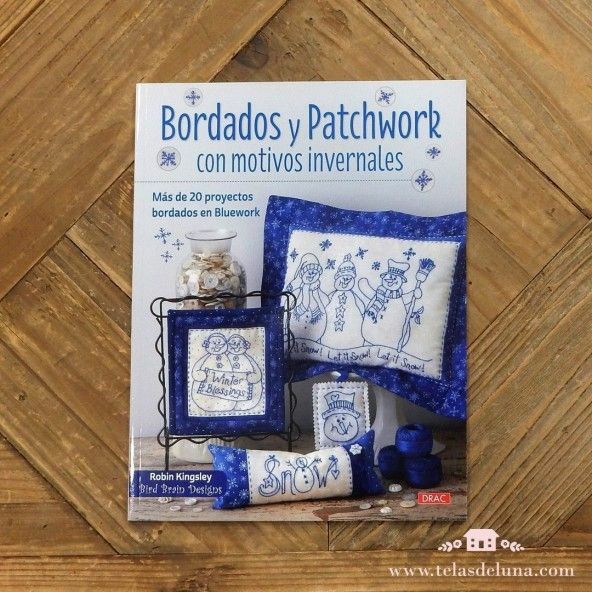 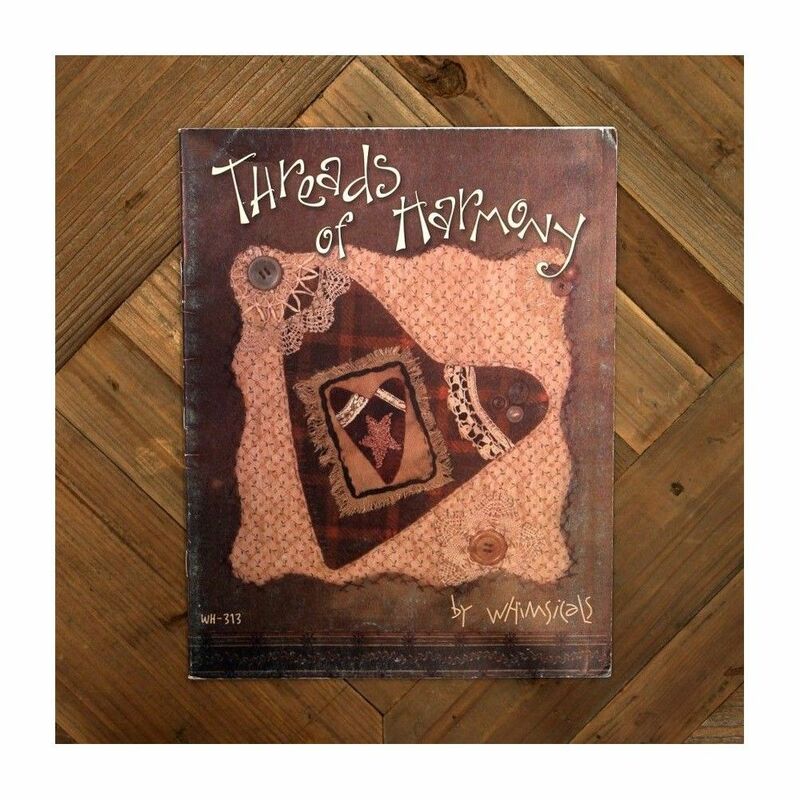 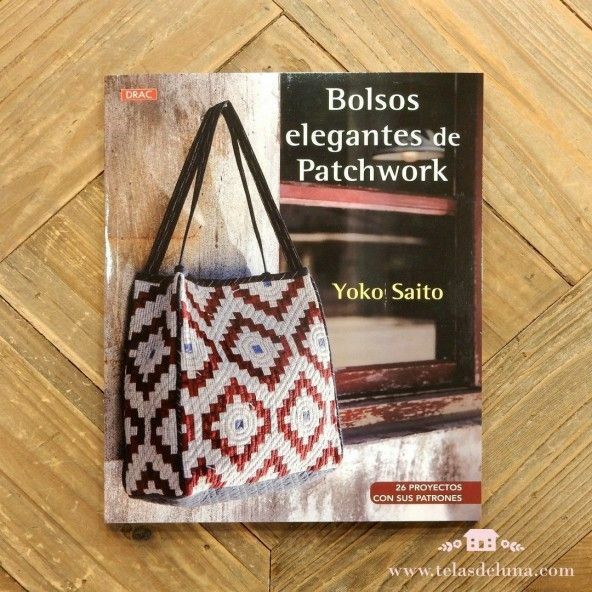 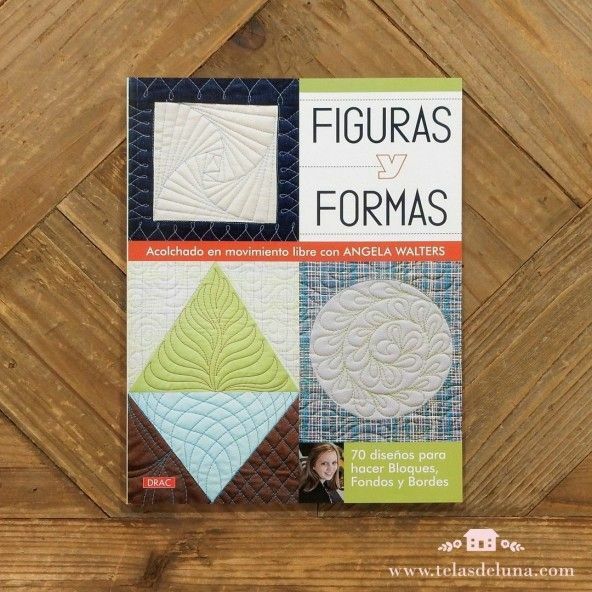 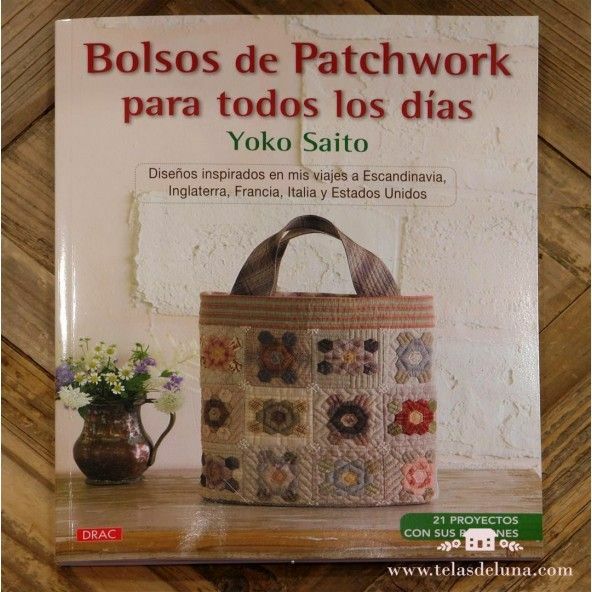 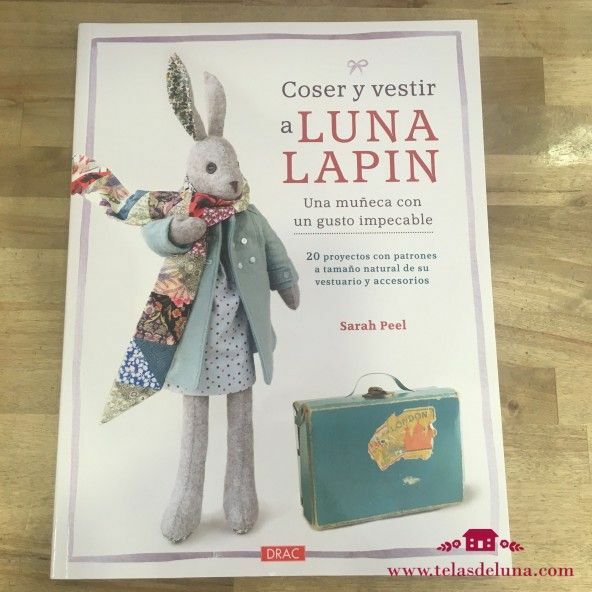 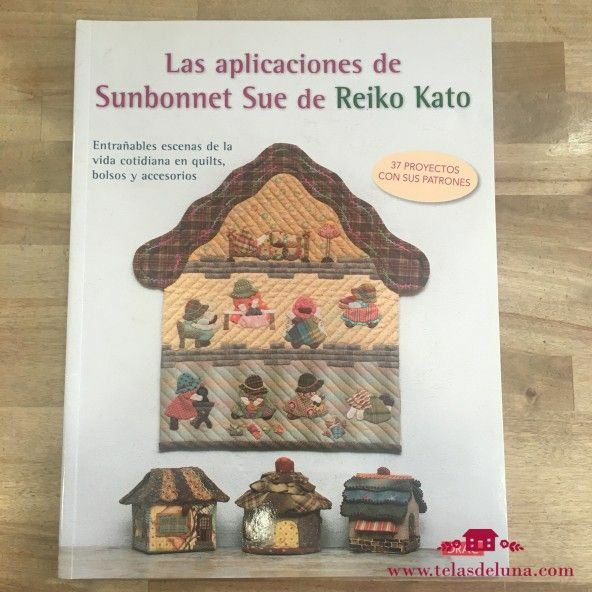 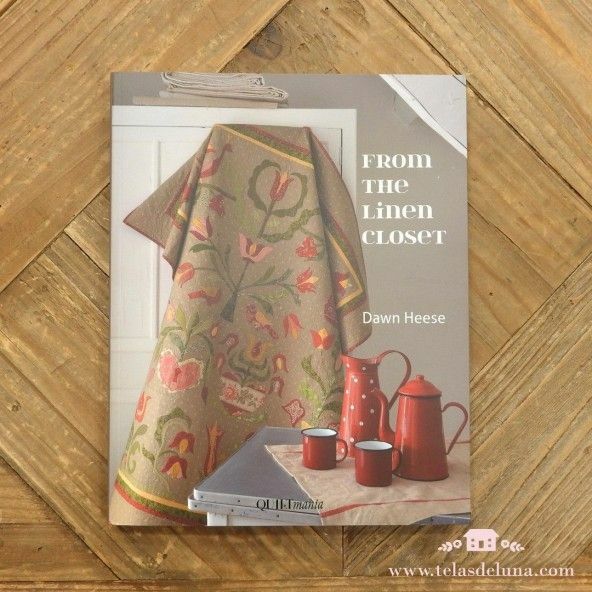 This book contains a dozen projects - quilts, pillows, punchneed, wool applique and more.